Trailer- Police Brutality or Necessary Force? from Lifetree on Vimeo. It’s a controversial subject dominating headlines across the country, and we want to know your opinion. 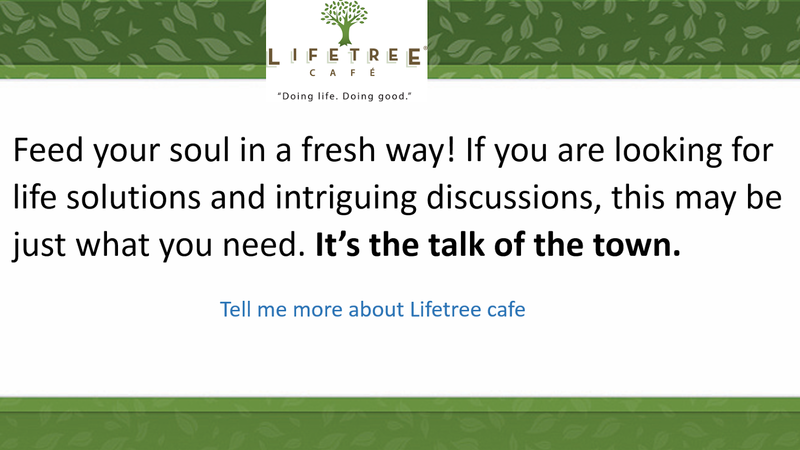 Join us for “Police Brutality or Necessary Force?” at Lifetree Café Tuesday the 28th of February, 630PM, at Hacienda del Lago Restaurant, 14155 E Via Ranch del Lago, Vail AZ 85641.